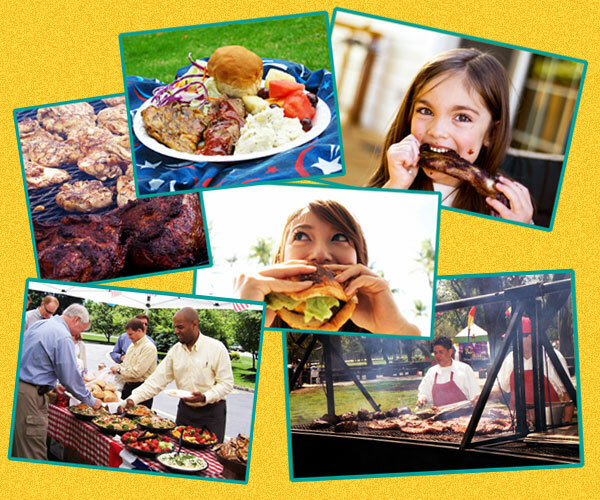 "The chef cooked tri-tip, chicken, and pork ribs on-site over a mesquite grill. We couldn’t get enough!". People Line Up for our Mouth-Watering Buffets! Buffets are DELICIOUS, with food prepared on-site by expert chefs. Buffets are COST EFFECTIVE, since you do not need additional servers! Buffets are FUN, with many THEMED MENUS AND DECORATIONS available!